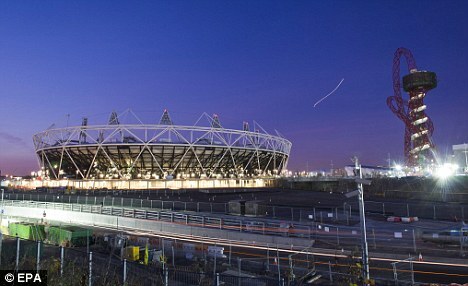 London: Surface-to-air missiles on top of flats to protect Olympics as part of huge security operation . | Life is short,have fun!!! London: Surface-to-air missiles on top of flats to protect Olympics as part of huge security operation . 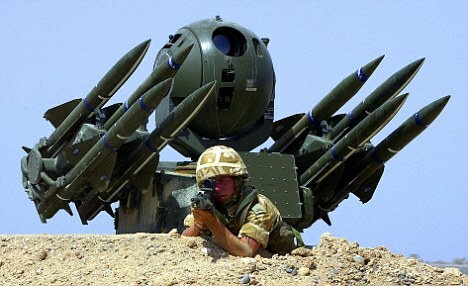 Ground-to-air missiles are to be sited on the roof of a block of flats near the Olympic site as part of a huge security operation to protect the Games. The Army will station soldiers and high-velocity surface-to-air missiles on the residential block in East London to ward off airborne terror threats. Residents in the private, gated flats in Bow have received a leaflet warning them that a team of ten soldiers and police will be placed at the building – home to 700 people – for the duration of this summer’s Games. 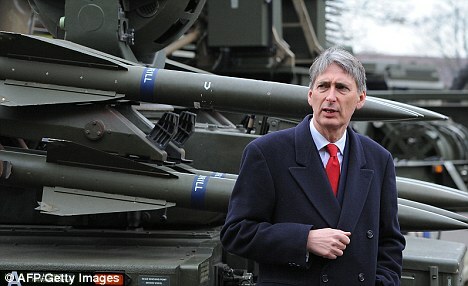 It follows an announcement by Defence Secretary Philip Hammond in November that missiles might be used to safeguard the Olympic site. Last night, the Ministry of Defence (MoD) confirmed the missiles would be deployed within the next few days. They describe them as ‘a useful deterrent’. Resident Brian Whelan, a journalist, said the MoD leaflet says the missiles will be fired only as a last resort. He said: ‘They are going to have a test run next week, putting high-velocity missiles on the roof just above our apartment. They’re stationing police and military in the tower of the building for two months. 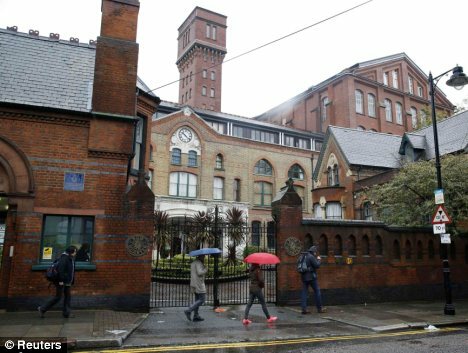 ‘It’s a private, gated community with an old watch tower which is now a lift shaft. ‘We have an MoD leaflet saying the building is the only suitable place in the area. It says there will be ten officers plus police present 24/7. I’m not sure if they are going to live in the building. We have a gym and a pool and people have seen them there so it makes you think it will be some sort of Army base – it’s not ideal. ‘The property management company which runs the place put up posters and gave out the leaflets today. ‘The general tone was, “Great news, aren’t we lucky”, but that’s not normal, it’s not something people should have put on them. The 28-year-old said: ‘But the answer on it is that we will be safer with it here.